Perhaps you’re an artist in another genre and want to explore another creative field? Maybe you work or study in a completely different field and just want to explore your creative side and try something different. Or just get away on a creative holiday and meet some new friends and have a blast with us at Helsinglight FX? During 10-days you will learn the art of silicone mask making from start to finish. All from designing and sculpting your own creature in clay to casting a finished mask in silicone and paint it ready for a photoshoot! You don’t need any previous knowledge in FX or mask making, it is a workshop for both beginners and advanced. This is a workshop that will ignite your creative spark and let you explore your inner artist. So even if you don’t know how to sketch or if you have never sculpted anything in your life before you can attend. Trust us. 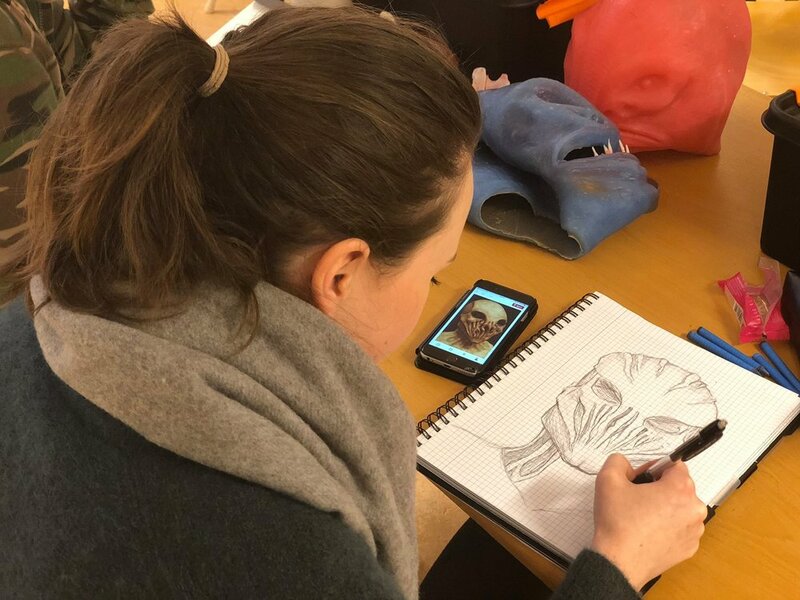 You will learn the art of mask making and complete your own creature mask before the 10-day workshop is over. Last but not least - you will not just learn the art of mask making you will also make new friends for a lifetime! Don’t worry if you feel nervous about attending this workshop on your own - we promise you that you won’t feel alone! Book before 31 Jan 2019 to secure offer. 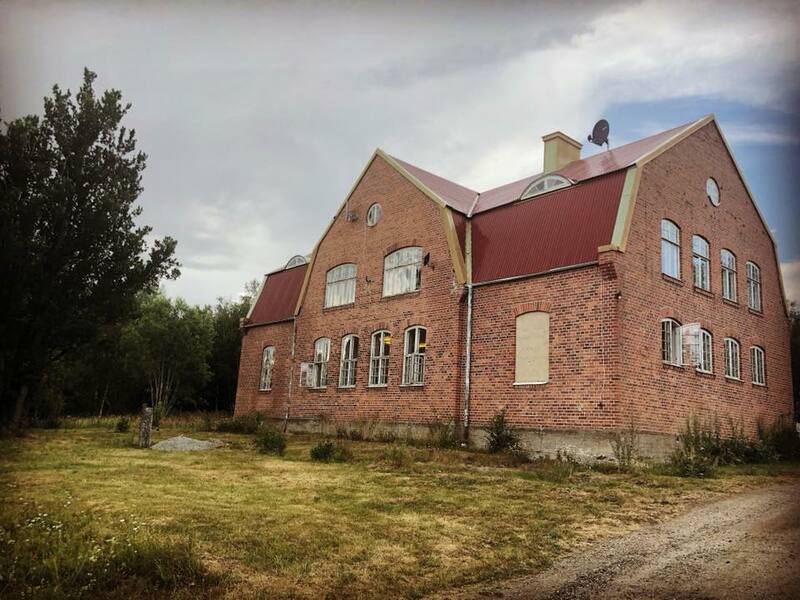 House of Helsinglight in Sweden - Where you will take your 10-day silicone mask making workshop. Introduction and information about the workshop. Plan for creature design, sketching or selecting pictures for a moodboard. Talking through ideas, props, color schemes etc. We start off with sculpting a rough design and base for your character in clay. When the base work is done you start smoothing out the rough design and the work with rough details start. 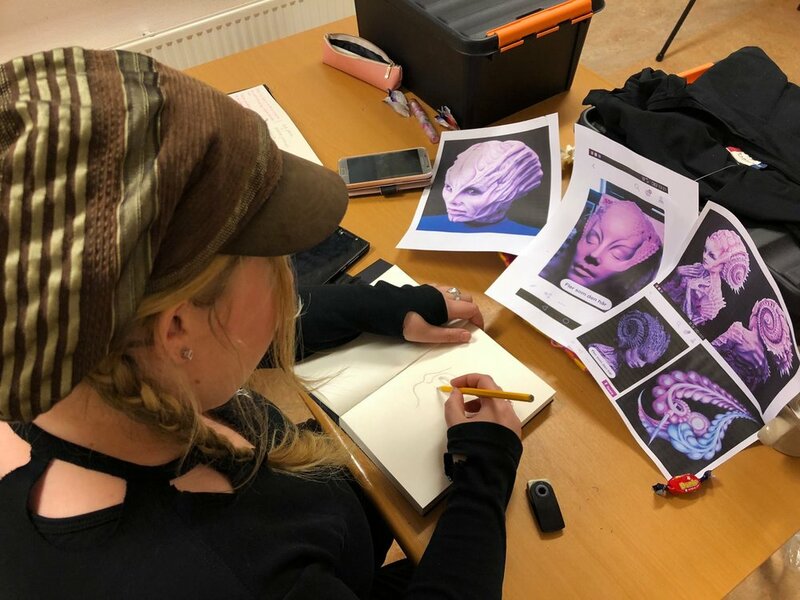 On the last day you finalize your details and finish your creature design in clay. You’ll learn how to seal and relase the sculpture and prepare it for mold making. It’s time for mold making - to capture your creature design in a stone mold. You will learn all from how to decide the dividing line, how to build a dry wall, add keys, pry-marks and molding of side A and side B. 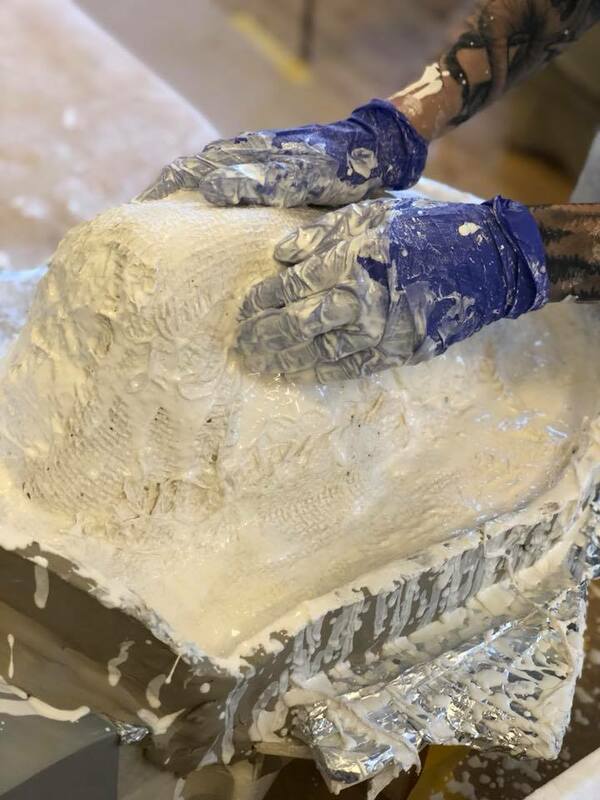 Mold making is a very intense process where you need to be focused and keep an eye on the plaster so it doesn’t set and also avoid air to be trapped. 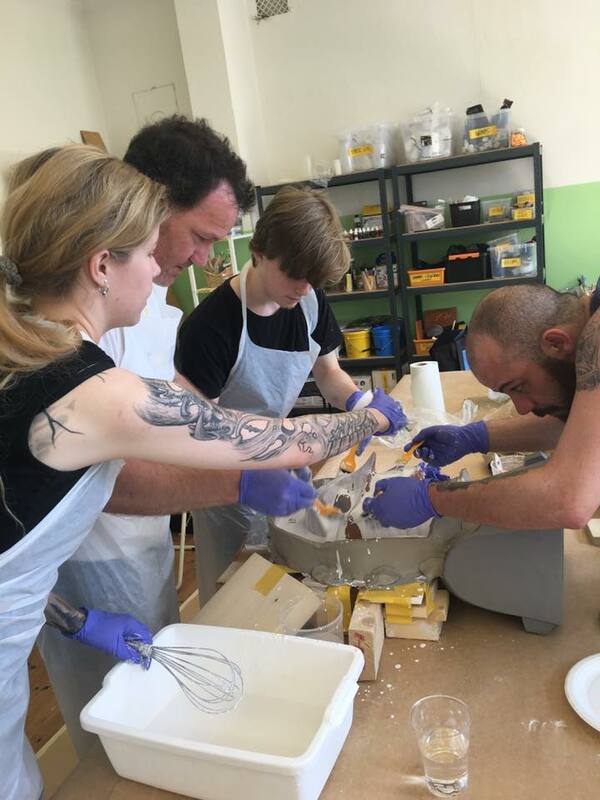 Students usually want to team up and help each other in this process since many of them are new to mold making. And once the plaster is on - there is no way back. Mold making is a very important step and and art form on its own in mask making. It’s time for a well deserved break and day off. 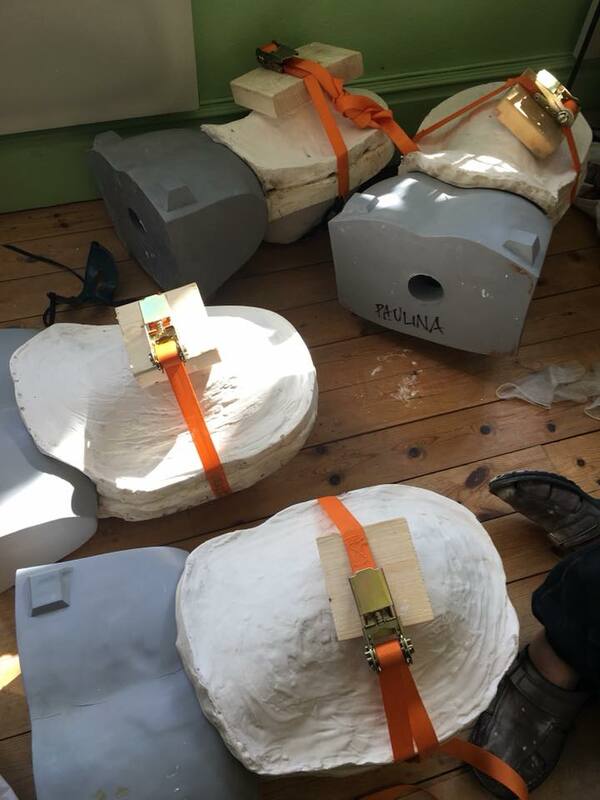 There’s been a bunch of intensive days with many creative hours and also to give the molds time to cure. On the day off it is up to you entirely how you spend it. Some students want to head out on adventures like horse back riding, swimming, down hill skiing (winter), shopping for props for their creature, or doing nothing at all but relax and rest. All up to you how you spend your day off. We can help you out if you want to book some activities or help you find your way around here. It’s time to open up the molds and clean out the molds from all the clay. Sometimes this takes a bit of time depending on how much clay is stuck in the details and cavities. Sometimes it goes quickly. You’ll never know until the mold is open. Once the mold is clean we will prepare it for silicone casting. Next step is to start working with silicone. You will learn how to calculate the right amount of silicone needed, choose a base color, flocking and brush the silicone into your mold. Once the silicone has cured its time to de-mold and see your masterpiece for the first time! This is one of the highlight moments for many students to see their mask for the first time! After de-molding it’s time to clean up the seam and do some patchwork and prepare the mask for airbrush and hand painting. The final step of working with your mask is to paint it with a combination of airbrush as well as hand painting. You will enhance the details of the mask and also give more depth to it and turn your mask into “living artwork”. 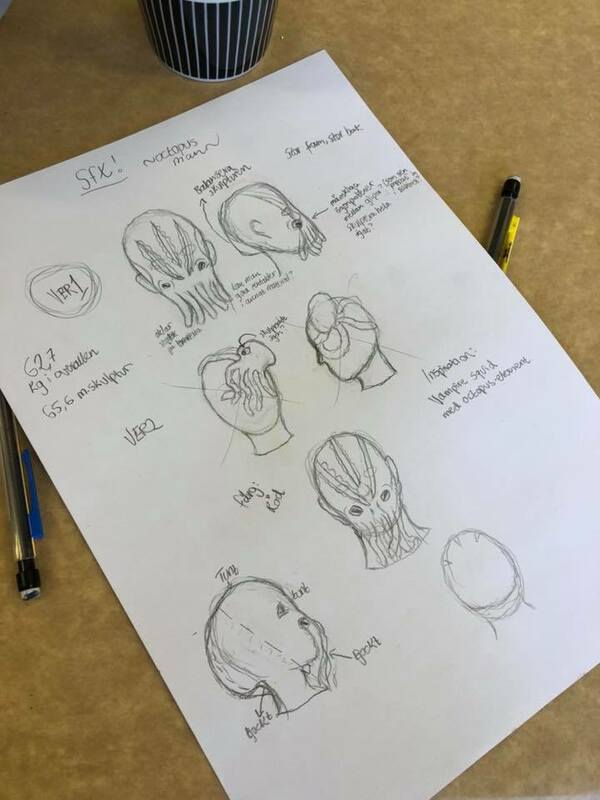 When you’ve finished painting your mask you can plan the rest of your character such as costume, FX-lenses, props, attributes etc for the upcoming photoshoot. This is the last day of the workshop and it is time to capture your creature and work of art in a photo! We work with professional photographers who joins us on this day to set up a photoshoot with us. We will choose between some locations and try to capture your character in its right element. Being located on the countryside there are many beautiful and interesting photo locations nearby. All from lakes, forests or abandoned houses… depending on the theme of the masks we will choose location. The photoshoot wraps up this creative and intense 10-day silicone mask making workshop. WANT TO TRY OUR ALTERNATIVE ARTIST IN RESIDENCE OUT?